In 1871 German immigrants in Charles City met to decide where they could worship. A little more than a year later the cornerstone of what is St. John Evangelical Lutheran Church was laid. 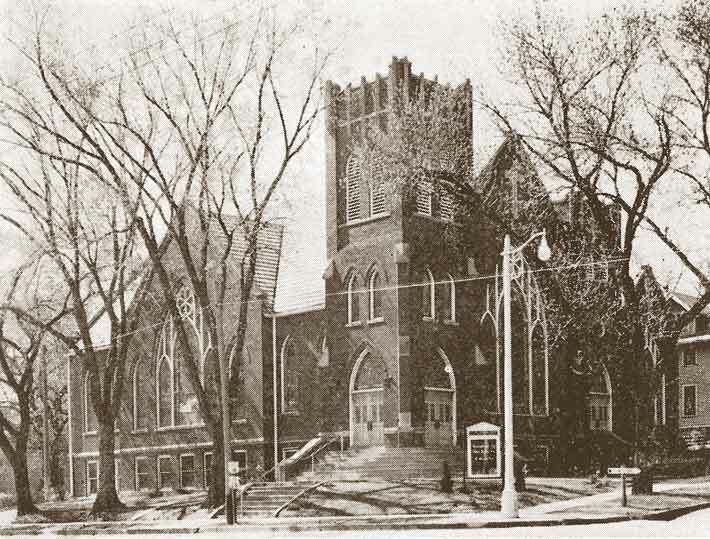 In 1997 the church, led by church historian Maxine Eggert, completed a history of St. John for the 125th anniversary. From Pastor Caselmann to Pastor Niezwaag you can read the history of the congregation.